Individual coaching for women with ADHD, ADD, artists and women in transition. Clearing clutter can be life-changing, but it can be hard to do. 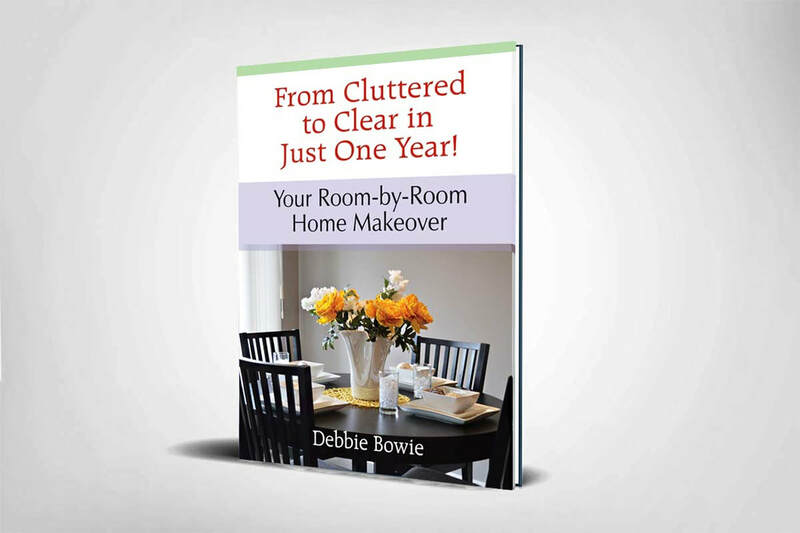 From Cluttered to Clear in Just One Year will arm you with all the information you need to successfully clear clutter from every part of your house.